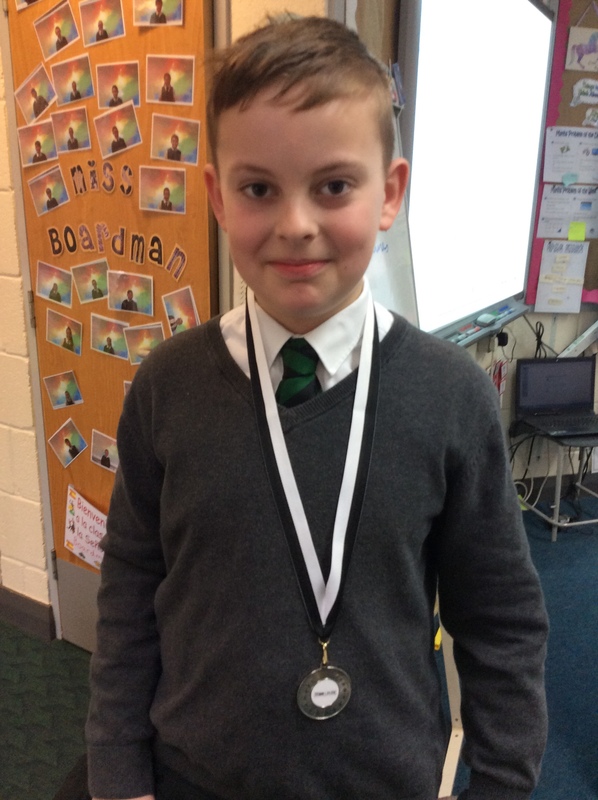 One of our Year 6 pupils took part in the Muay Thai Interclub competition and was awarded a medal for his excellent efforts! Well done. School Lane, Litherland, Liverpool, L21 7LX.